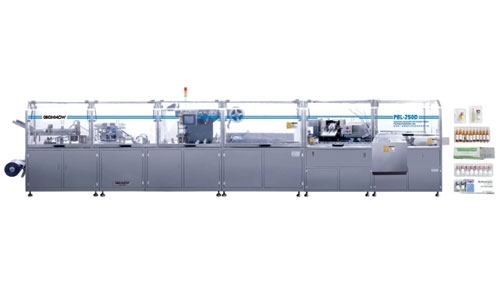 SHM-250D Automatic Ampoule / Vial Double Feeder Packing Production Line is designed and improved by our engineers, It is specially for the packing of both one blister of ampoule and one blister of vial according to the requirement of customers. 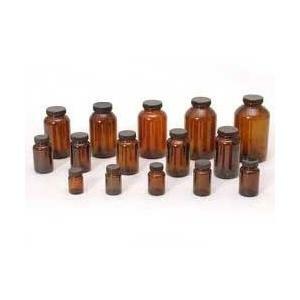 It is composed of blister forming, ampoule feeding, vial feeding, feeding, hot sealing, cutting and cartoning. It is controlled by PLC, has advanced self-examining function, can identify broken blister, shortage of bottle, shortage of manual and empty box examing memory. It can waster at 100%level, can be used for the stuffing of vial and manual boxing automatically. Looking for ideal SHM-250D Automatic Ampoule/Vial Double Feeder Packing Production Manufacturer & supplier ? We have a wide selection at great prices to help you get creative. 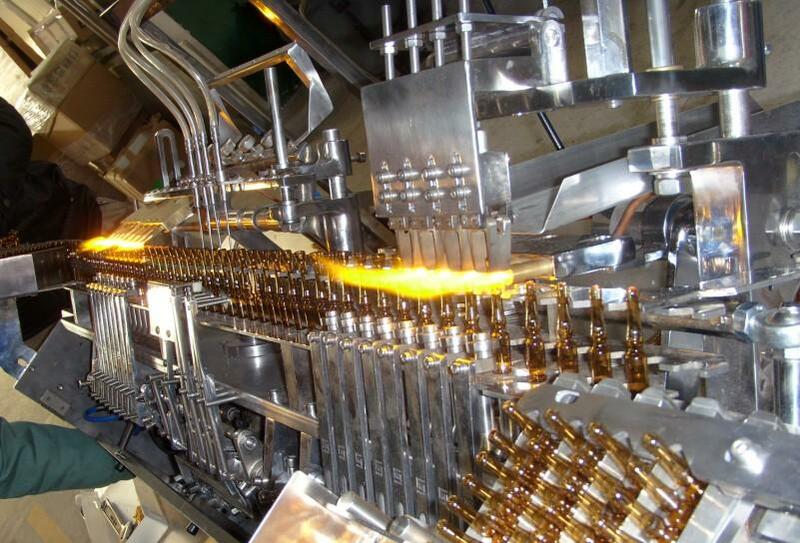 All the Automatic Ampoule Feeder Packing Production Line are quality guaranteed. We are China Origin Factory of Automatic Vial Double Feeder Packing Production Line. If you have any question, please feel free to contact us.